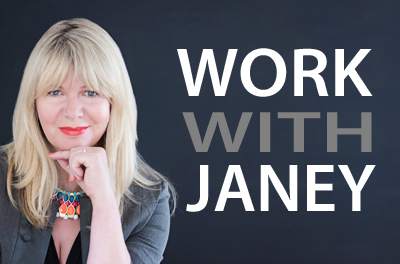 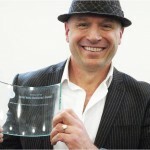 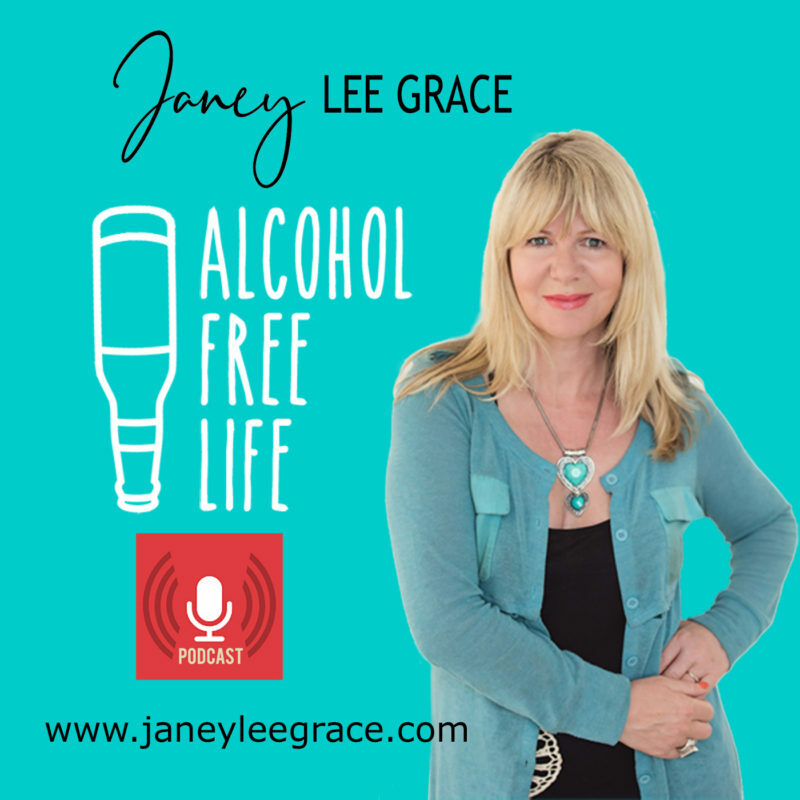 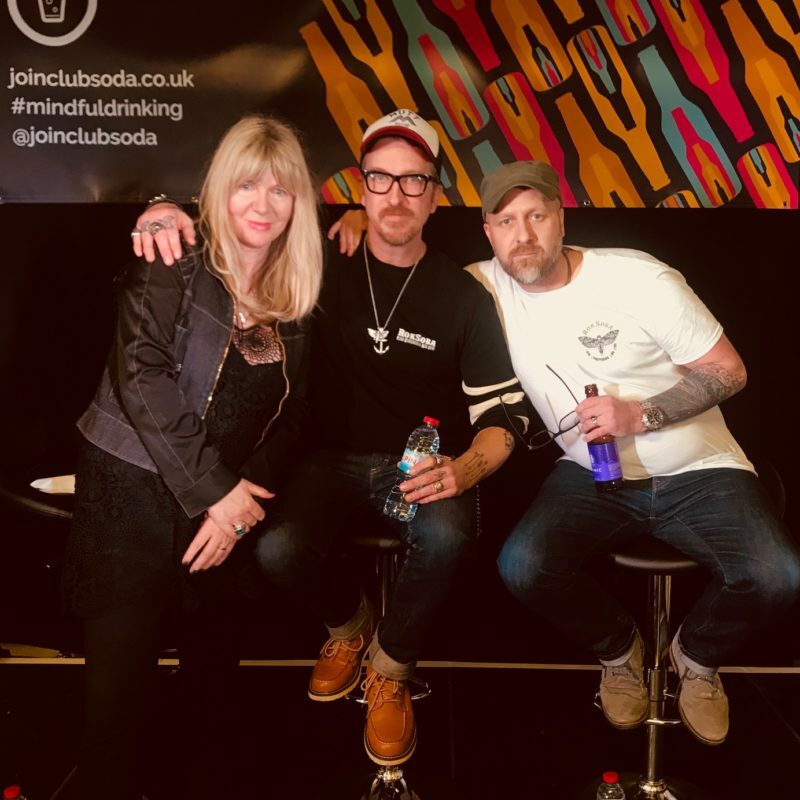 On these series of blog posts I will be sharing my story, bringing you some great product and book reviews and encouraging you to look at your relationship with alcohol. 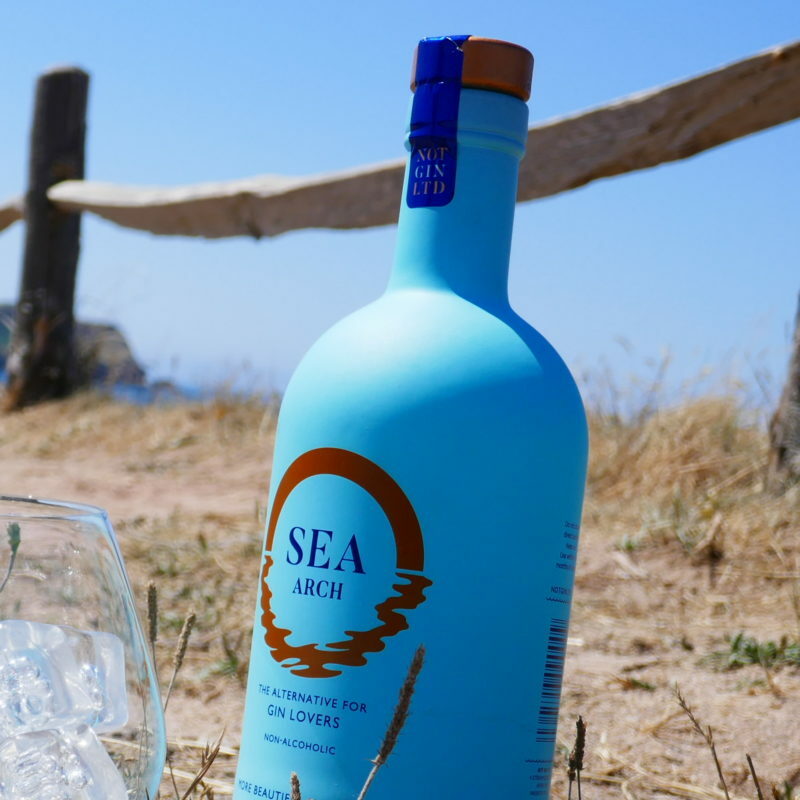 Win your own Sea & T bundle from Sea Arch. 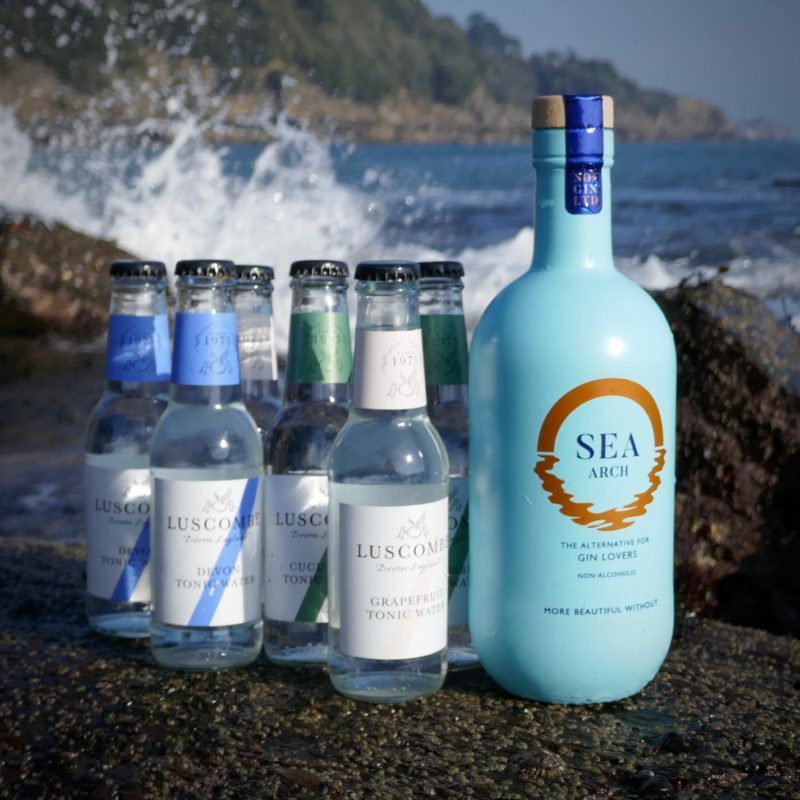 Each bundle includes 1 bottle of Sea Arch and a mixed case of 6 Luscombe Tonics. 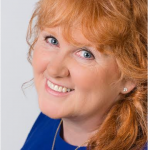 3 bundles to be won. 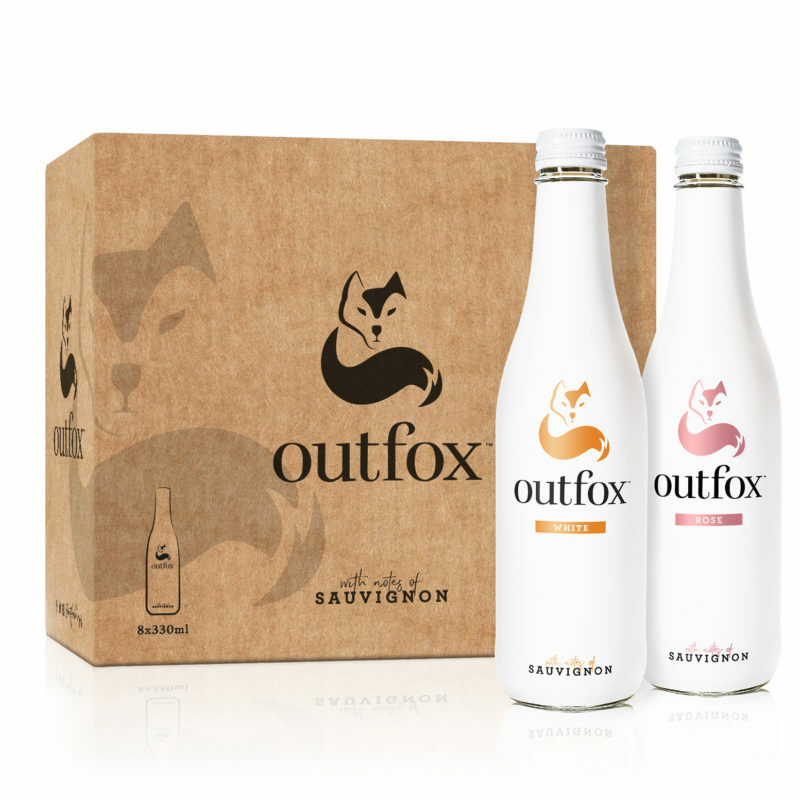 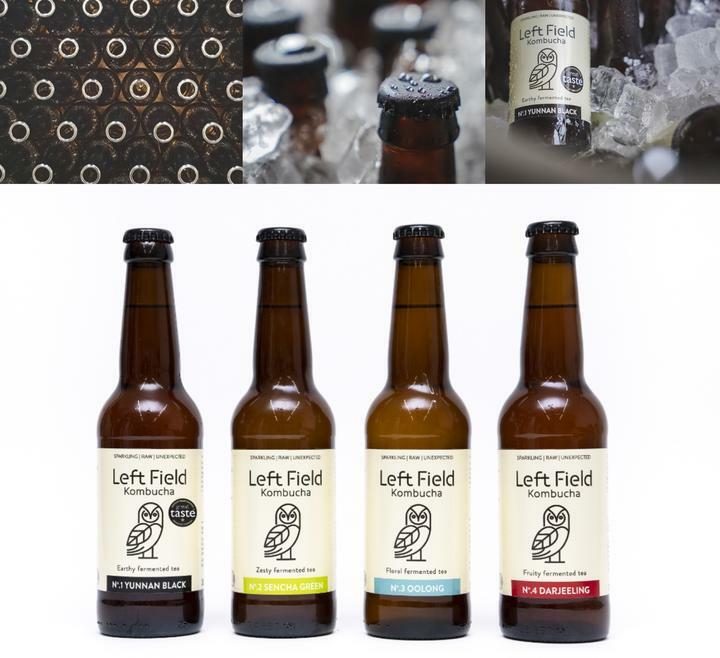 Win a case of Outfox premium non-alcoholic white and rose wine and stay on track beyond Dry January! 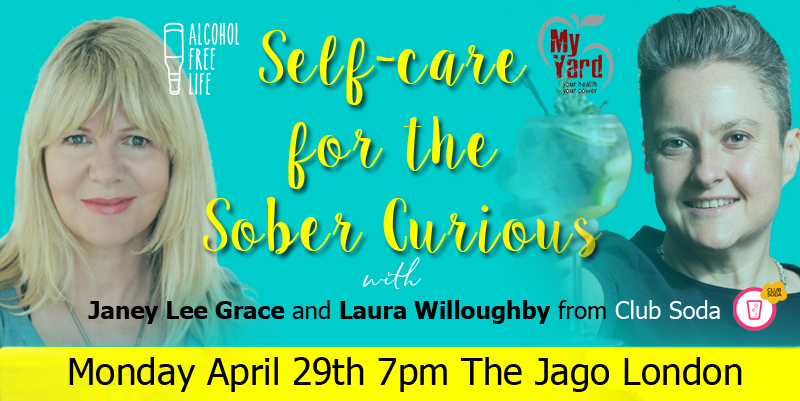 Self Care for the Sober Curious – Come Join Us! 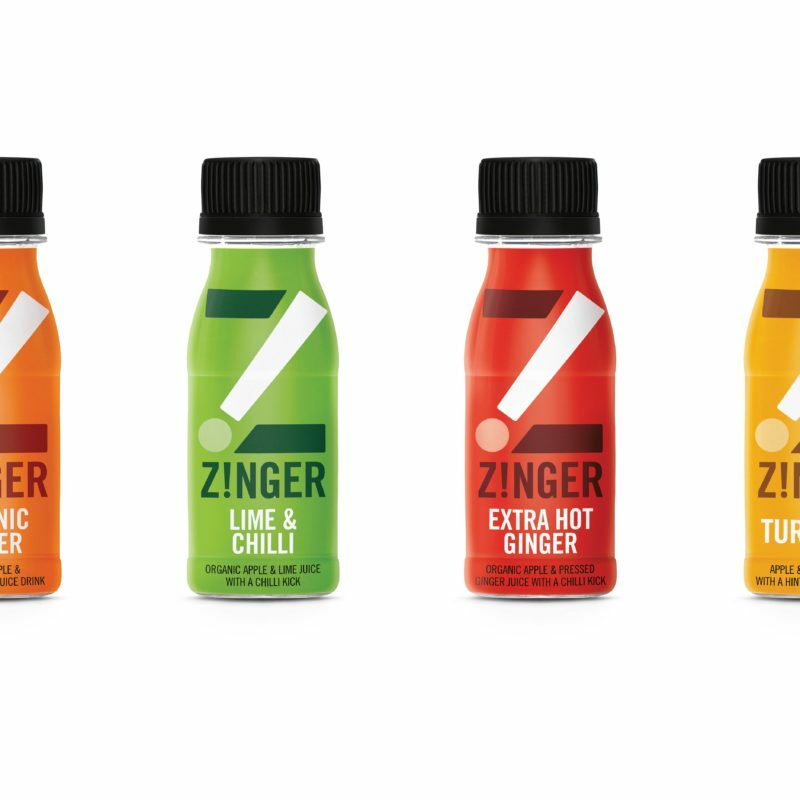 Win 1 of 2 Cases of Zinger shots – The little drinks with a big zing! 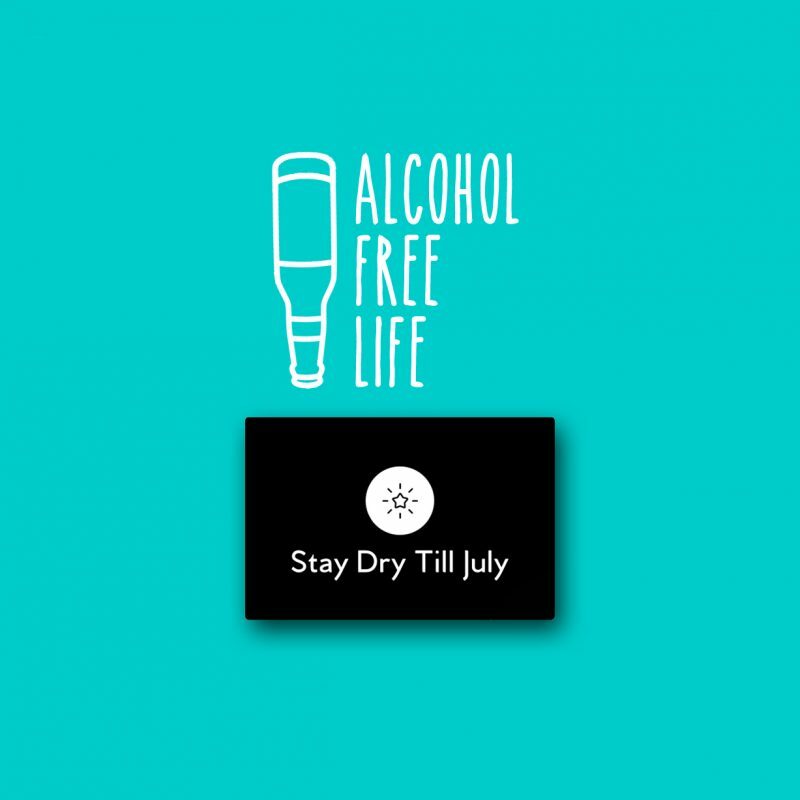 – worth £44! 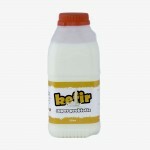 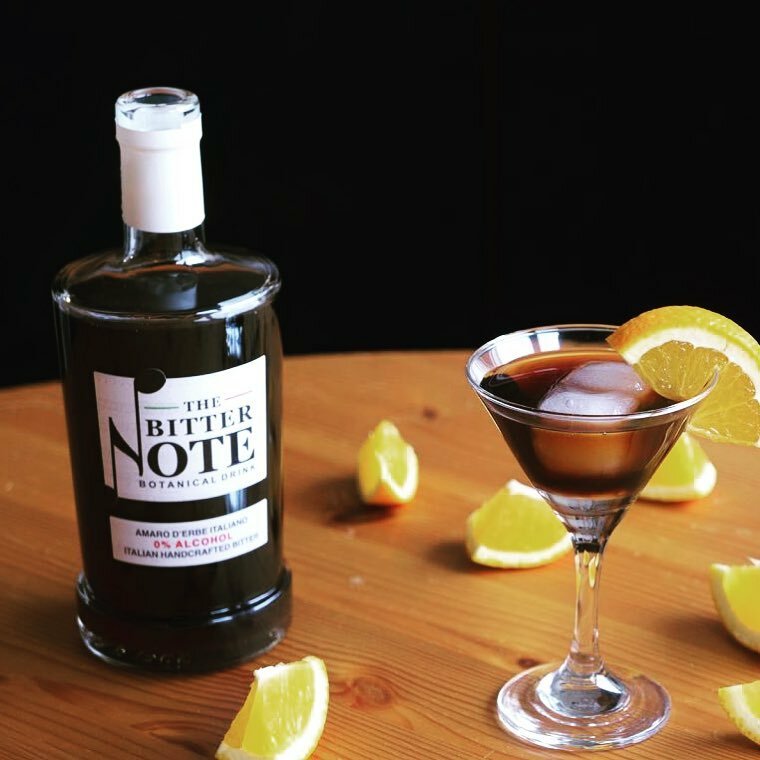 Win a bottle of ‘The Bitter Note’ worth £26.99!